Ellen brings more than 25 years of broad technical and management experience across software, research, and services to Acorio. 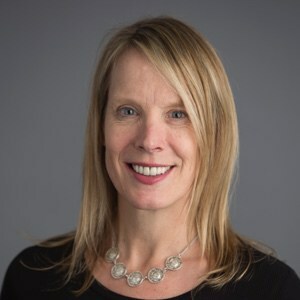 As an industry leader, Ellen’s past firms include Deloitte, ArcStream Solutions, and Forrester Research, where she sat on the Executive team and lead their Business Technology Practice, providing consulting and research for IT leaders globally in Asia, Europe, and North America. Her enthusiasm for clients, Service Management and ServiceNow is the driving force behind the team's passion and excellence. Sven is a seasoned technology executive with experience in professional services, software development, and technology sales. He has served in leadership roles at Microsoft and ArcStream Solutions (where he was a Founder and VP). At Acorio, he has held multiple leadership roles and is tasked (today) with managing our operational backbone and serving as an executive sponsor for client accounts. 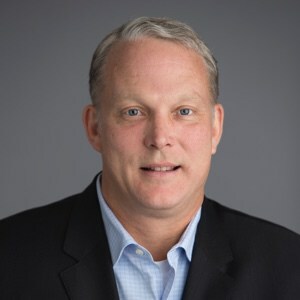 Brian leads Acorio’s Global Sales Team, having over 20+ years' experience in Software Sales and Sales Leadership, focusing in ITSM, IT Security, ERP, and Data Management. With a passion for delivering high growth, he has held leadership positions in various global sales organizations including Kaseya, BeyondTrust, Deltek and Object Design. 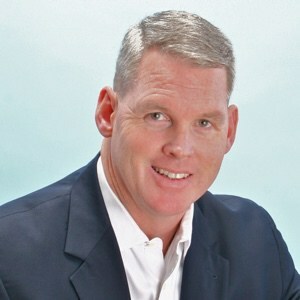 Prior to entering technology sales, Brian served as Marine Infantry Officer and earned a B.S. in Ancient History from Texas A&M University. Juliet serves as the Director of Strategic Initiatives at Acorio responsible for driving key Acorio priorities, including leading our Acorio Virtual Assistance (AVA) program, serving as a key executive sponsor for strategic client accounts, as well as creating, enhancing and analyzing business and IT processes. 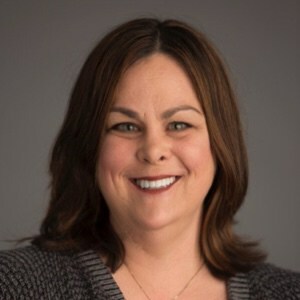 She has 20+ years' experience in IT strategy and ServiceNow, experience, including prior management roles in Global Software Asset Management Operations at CSC. As the Vice President of Operations at Acorio, Mike is responsible for everything from staffing projects, to skills management across the Delivery team. 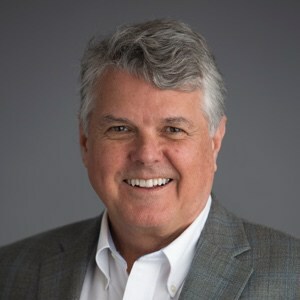 He also drives the tracking and reporting on Customer Satisfaction, and leads Acorio’s ServiceNow Subcontracting practice. A pioneer in the web development space, Mike is also a primary advisor on technology integrations. Before Acorio, Mike served as both a Developer and a Consultant at a variety of companies including his own independent practice, Sony and Third Sky, Inc.
As the Vice President of Strategic Marketing at Acorio, Meghan is responsible for setting both strategic vision and tactical execution plans for the team’s global marketing footprint. 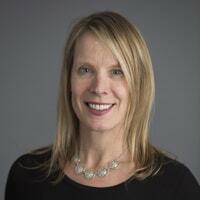 She brings 18 years’ experience working with business owners and C-level executives to the Acorio team, with prior roles at MarketingSherpa, HubSpot, and The Boston Globe. 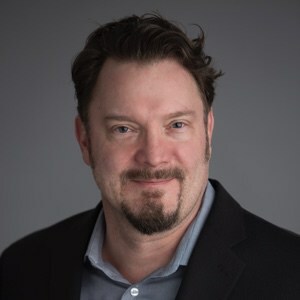 One of our original founders, Ken is an experienced technology consultant who has 20+ years of experience in the industry, and over 5 years working with ServiceNow under his belt. 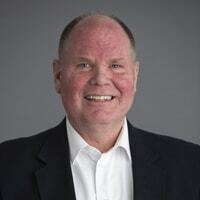 Today, Ken focuses on client success, with specialties ranging from ITSM/ITIL to HRSM, CRM, and Custom Solution Consulting. 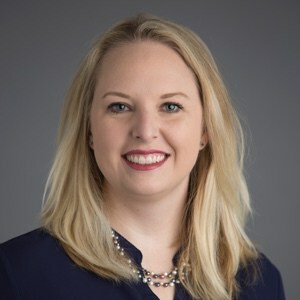 Prior to Acorio, he was the Director of Technology Solutions at Third Sky, Inc.
Passionate about targeting, energizing great talent, and enabling innovative cultures, Jen Miller is a People and Culture strategy leader for startup and high growth technology companies. 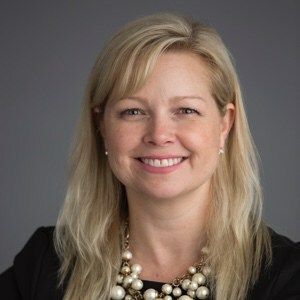 With over 20 years’ experience in Talent Management, Jen heads up Acorio’s end-to-end Employee Experience strategy and execution including talent, performance, engagement, learning and development, and total rewards. With over 20 years of IT experience, Marci has a special talent for marrying technical implementation and operational functionality. 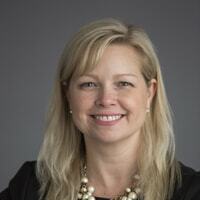 Prior to joining the ServiceNow ecosystem as an Engagement Manager, Marci served as the America’s Region Director of Asset Management at CSC, where her global team of 120 asset professionals delivered to 35 Fortune 500 companies. Today at Acorio, she runs our client delivery program, supporting 80+ active projects each month. 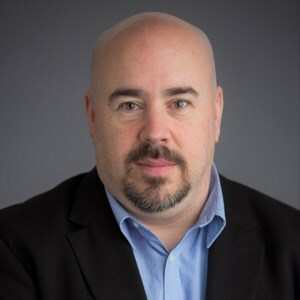 With 20 years of IT advisory consulting experience, Ross is passionate about making Enterprise Service Management a reality. He combines the best technology, process expertise, and advisory services to solve challenging business problems. 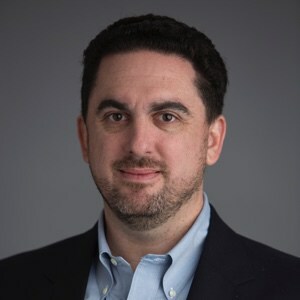 Prior to joining Acorio, he was instrumental in starting up and growing a Big 4’s ServiceNow practice, holding a variety of practice leadership roles, most recently as the Managing Director of KPMG's CIO Advisory practice. 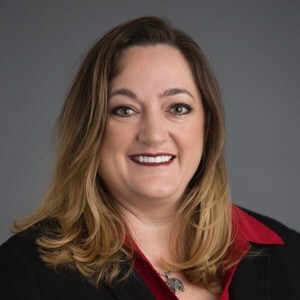 Carleen is Acorio’s Director of Technical Consultants and Solutions and is a seasoned IT veteran with over 17 years of experience (and 8 years’ experience in ServiceNow). 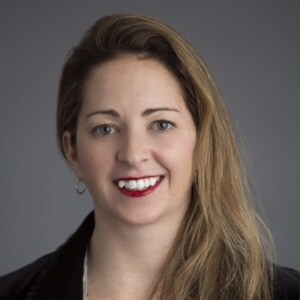 Employee #99 at ServiceNow, she was one of the original Technical Consultants, moving up through the Professional Services team as a very strategic asset. At both ServiceNow and Acorio she has worn multiple hats including developer, architect, business process consultant, and trainer. Carleen has experience as both a user of ServiceNow technology and an administrator of the platform. Thomas serves as the Director of Client Engagement, leading the team focused on improving the customer experience for all Acorio customers. 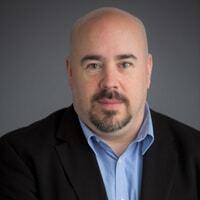 A servant leader and agile evangelist, Thomas brings 20 years of experience in IT to Acorio (6 years of ServiceNow), and an alphabet’s worth of designations including: PMP, CSM, CSP, CSPO, ITIL v3. 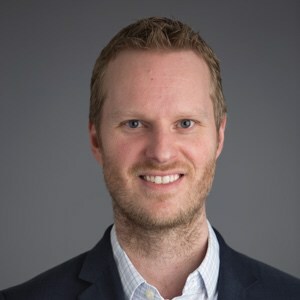 Thomas has previously worked as the Director of Application Development at Linium, Director, Custom Applications at Fruition and is also the Founder and President of Techs4Execs LLC. Acorio was recognized as one ServiceNow’s Top 5 Global Partners for total certifications at the ServiceNow Global Partner Summit. We are so proud to be named alongside some of the largest players in the ServiceNow ecosystem – and even more to know we are the only 100% ServiceNow exclusive Partner to have made the list. Introduced to the ServiceNow platform as a customer, my first release was Calgary. Since then, there has been significant progress made in all of their modules, especially HR. These developments through subsequent releases demonstrate ServiceNow’s true commitment to continual improvement. 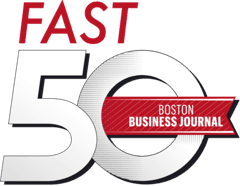 Scaling Culture: How we Grow 100% Year-over-Year Without Losing What Makes Us… Us! Culture, and how it is defined and measured, is different for each company, which is why successfully developing one is so difficult. It’s not an easy 10-step plan, but more of an ever-changing recipe. For example, an employee engagement activity that may have worked with a 10-person company may not work, or achieve the same goals, with a 100-person company.